MarketSaw - 3D Movies, Gaming and Technology: YES! New Teaser Trailer For Universal's JURASSIC WORLD !! New Images Too ! YES! New Teaser Trailer For Universal's JURASSIC WORLD !! New Images Too ! "Probably not a good idea." 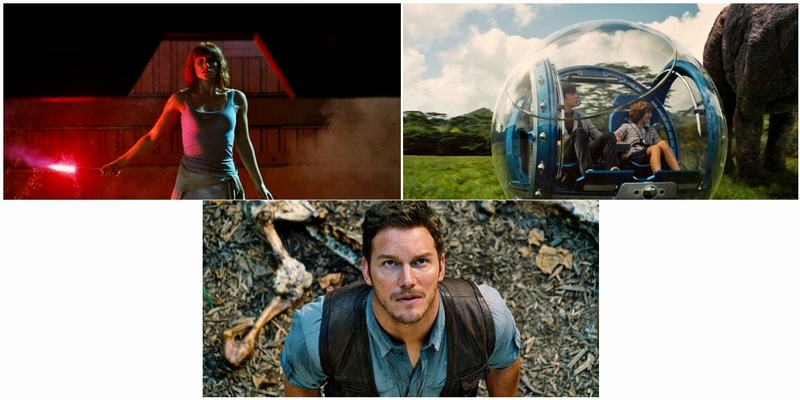 Universal has released the full teaser trailer for Colin Trevorrow's JURASSIC WORLD and it's a doosey. LOVE the tension build up and it actually channels the original movie so much that I'm salivating at seeing this thing! I am so hoping to re-experience what I felt the first time around. I hope my expectations aren't too high. The teaser trailer is exactly what I wanted to see. It's engaging. It pays tribute to the original, yet looks original. Perfect casting from what I see. The story is sufficiently thrilling enough in theory. Can Trevorrow deliver? 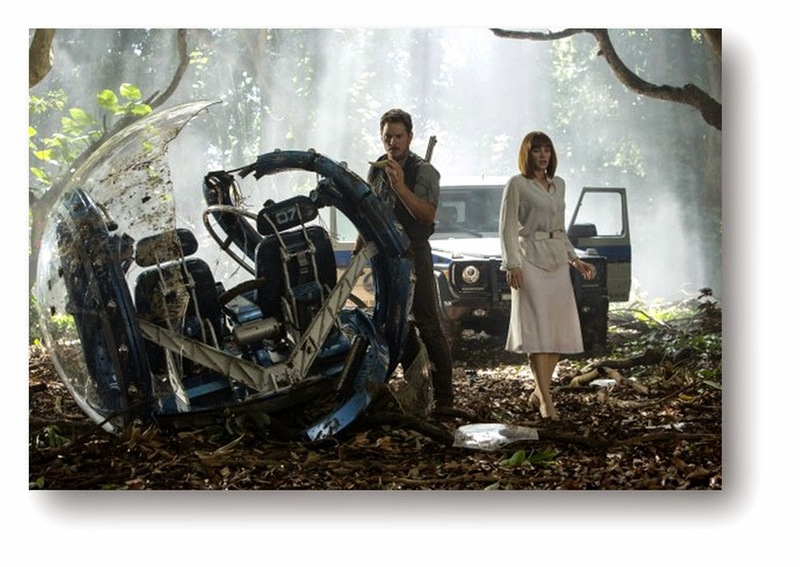 JURASSIC WORLD opens on June 12, 2015 in 3D, IMAX 3D and flat.